With 25 years’ experience in the travel industry and being the supplier for some of the most exclusive tour operators and travel agencies in the world, over the years we observed the performance of over 300 chauffeur companies in Italy and had the opportunity to partner with those that featuring the highest standards, and as a result we created an Italy chauffeur service network that operates in every major Italian city, not just in Tuscany. Our goal is to provide unparalleled experiences by combining precision, and reliability with the Italian passion and creativity. Our network covers the entire Italian territory from the Alps to the “tip of the boot” servicing every major city of and airport. Travel Agencies, Tour Operators, DMC’s,Travel Consultant & Concierge Services. We offer a wide range of advantages to the Travel Agencies we work for. Unlimited Specialized Destination Know-How provided on a complimentary basis to our clients. Our Office Staff is formed by Guides, Chauffeurs, Tour Conductors, DMC Specialists to provide 360° vision and a proactive Problems Solving approach to every request. Full coverage of the whole Italian Country. We can be your “One-Stop-Shop” for any ground transportation need. Fleet Consistency at National Level. API Booking Integration System for Large Operations. Top quality secondary touring services, including Private Guides , Tour Escorts, VIP Meet and Greet Service. Standard Meet-and-Greet service for all arriving and departing passengers or crew as well VIP ramp full assistance. As directed limousine service for passengers. Our service extends across every primary airport of Italy including is Service is consistently available at Florence, Milan Linate and Malpensa, Rome Ciampino and Fiumicino airports, on request in most other Italian Airports. 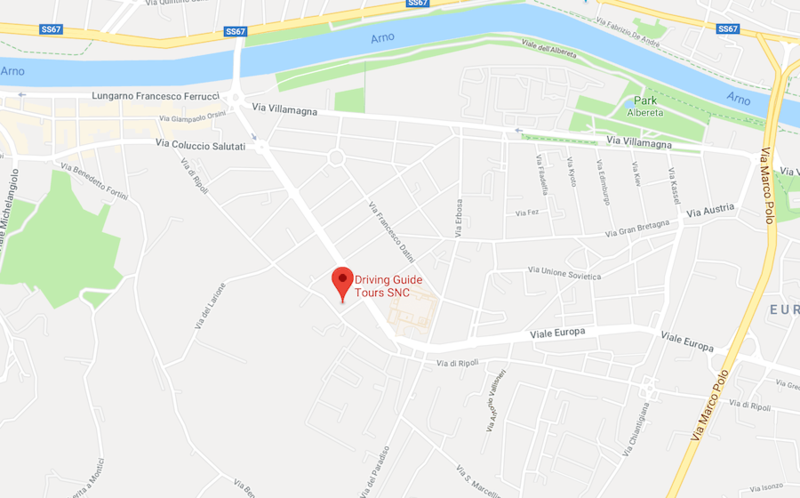 Private motor launch (water-taxi) service is available at Venice Tessera Airport.